hot popcorn, cold IPA, let the #Blackfish party begin. 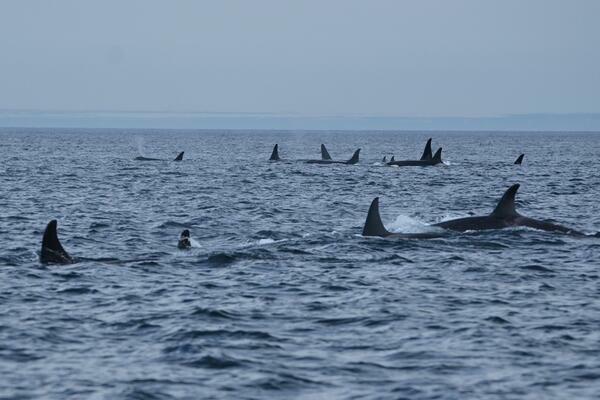 Pacific "transients" #Blackfish MT @jemneuro : Which type is the "silent" group? travel in a pack and we can't hear them producing sounds? Watch #Blackfish after #AC360 . 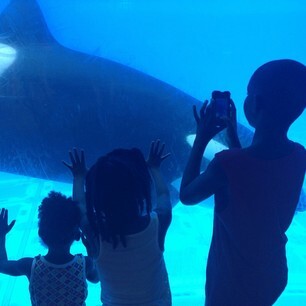 Then stay tuned for in-depth discussion on animals and captivity. I don't know how to make people care. I cannot change the title to Marvel's Blackfish. 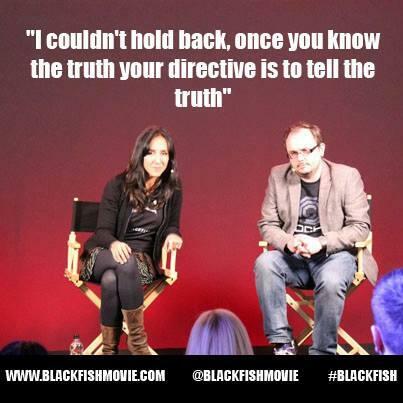 For transparency, my personal opinions on marine mammal captivity issues, from my FB page: facebook.com/whysharksmatte… #Blackfish Please RT!
. @BoucherLeanne Depends on the species. Sometimes background "jungle" noise, for example, or often music. Primates listen to the radio. Being playful I'm assuming RT @GiuseppeIV : @ochocinco what do you think the Orca was doing being he kept bringing him back to the surface?